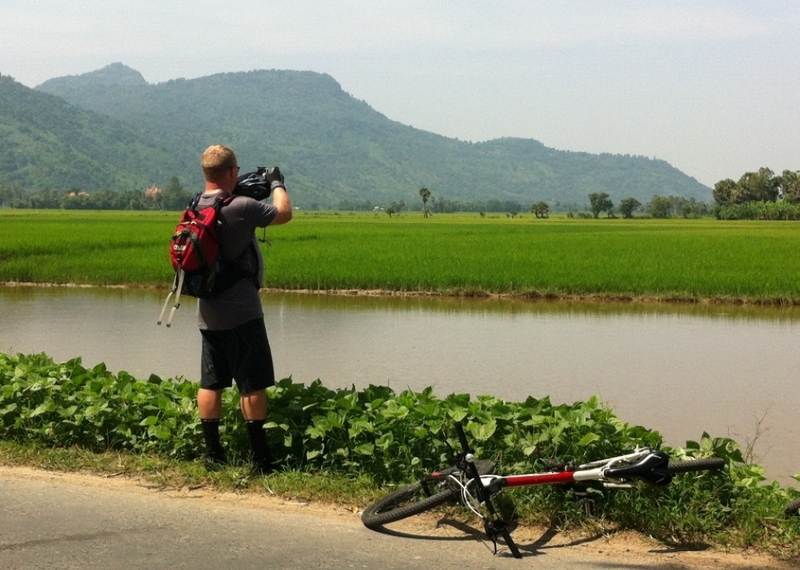 TRIP PROFILE:This is Thailand cycling and Myanmar cycling trip start from Bangkok the capital of Thailand to Yangon the capital of Myanmar .the Crazy traffic in Bangkok don’t allow us the cycling so we transfer to Ayutthaya to avoid the busy traffic. Cycling and visiting Ayutthaya Historical Temples, the Kamphaeng Phet Historical Park and especially Sukho Thai (the ancient kingdom of Thai people from 1238-1438 ). After that we will lead you to Myanmar ,the fascinating culture country by Crossing The Mea sot border (the Burmese border )to Mawlamyine and cycle to Bago, One of the most civilizing city in the East five hundred years ago, The Battle of Pegu before finish in Yangon .the trip combine the history and a big of challenged on the bike so it will give a chance to learn more the really life in Thailand ,Myanmar and have fun on the bike. 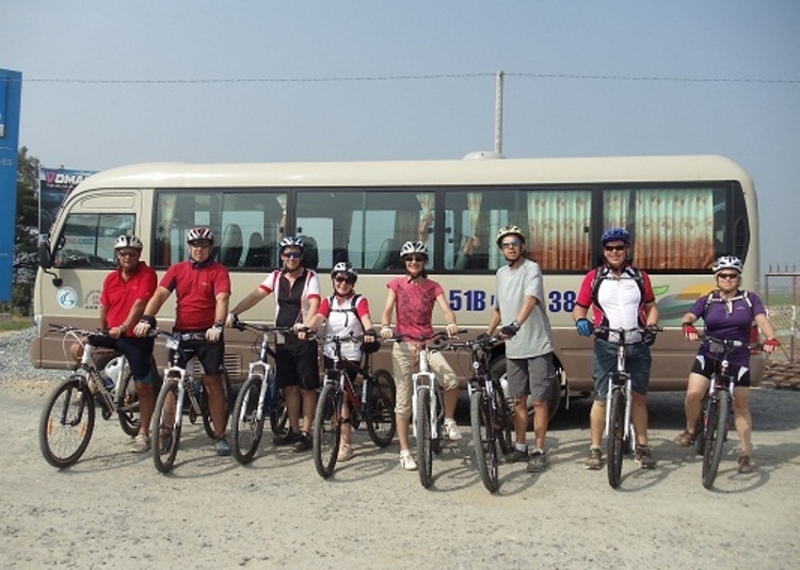 Let us provide a fantastic cycling trip. 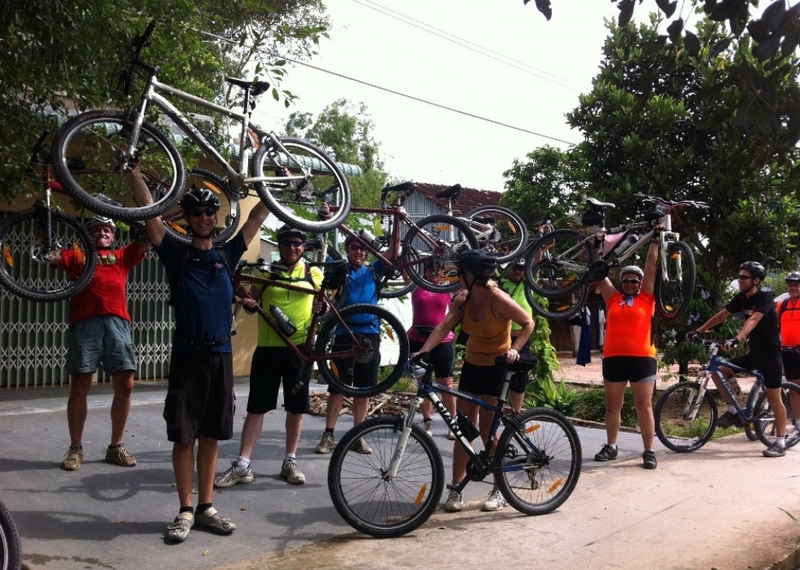 In the afternoon, Vietnam Adventure Cycling guide will meet you all at the hotel in Bangkok for the bike fitting before tour start and we will do a short tour briefing after welcome dinner at the local restaurant and overnight in Bangkok. The Crazy traffic in Bangkok don’t allow us to cycle from the hotel so after breakfast and check out we have to transfer 1 hour and half or two hours to avoid the busy part of Bangkok city to Ayuthaya,It was the capital for 417 years from 1351 until it was sacked by the Burmese in 1767 ,We will start the cycling trip after taking a short time to visit the historical temple to Uthai Thani along the backroad with less traffic . We will have a chance to climb the Sakae Krong hill for the sunset view over the town and visit the hill top temple ( if we still have time.) when we reach there. Dinner and overnight in Uthai Thani. The easy day will start with the cycling from the peaceful and quiet resort hidden near the town center crossing a small bridge to the other side of the river follow Sakae Krang River to Chao Praya river continue cycling along the river on the country road is best ride to enjoy seeing the REAL Thailand, the countryside, the villages. We stop for lunch in Nakhon Sawan at the restaurant on the riverside overlooking the intersection of Ping and Nan river (to become Chao Praya River). 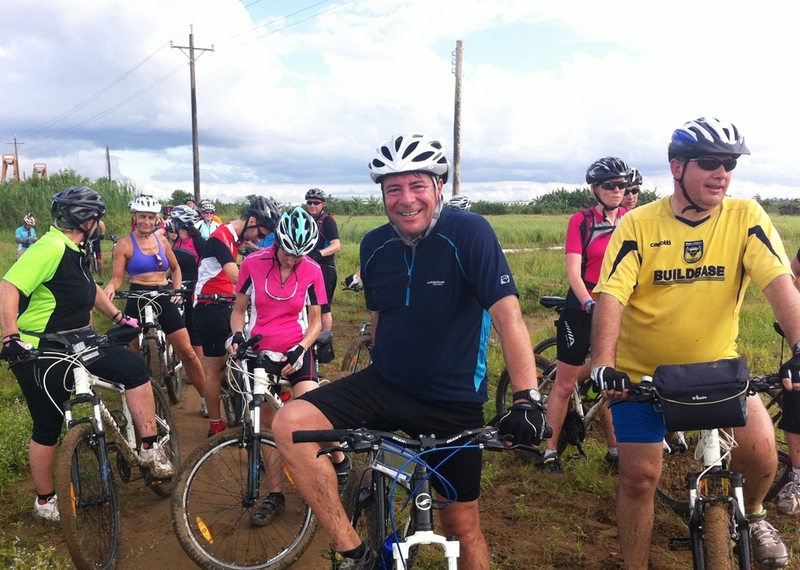 After we done 80 cycling we get on the van and transfer on the highway 1 to Kamphaeng Phet. Overnight at the Riverside Resort overlooking Ping River. After the breakfast at the hotel the bike will be ready and waiting for you in front of the resort .We cycle to Kamphaeng Phet Historical Park it is a part of the UNESCO World Heritage Site Historic Town of Sukhothai and Associated Historic Towns, from the hotel. 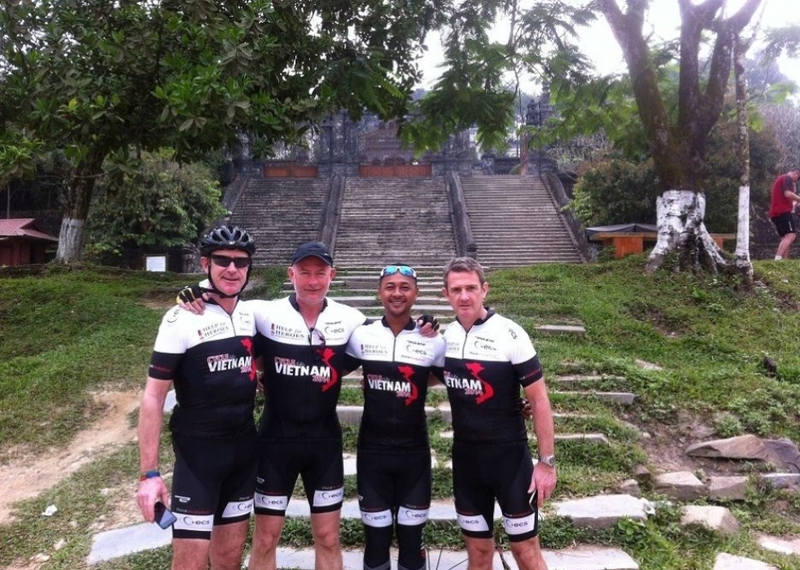 We will spend around 1 hours to discover the temples, then cycling to lunch . 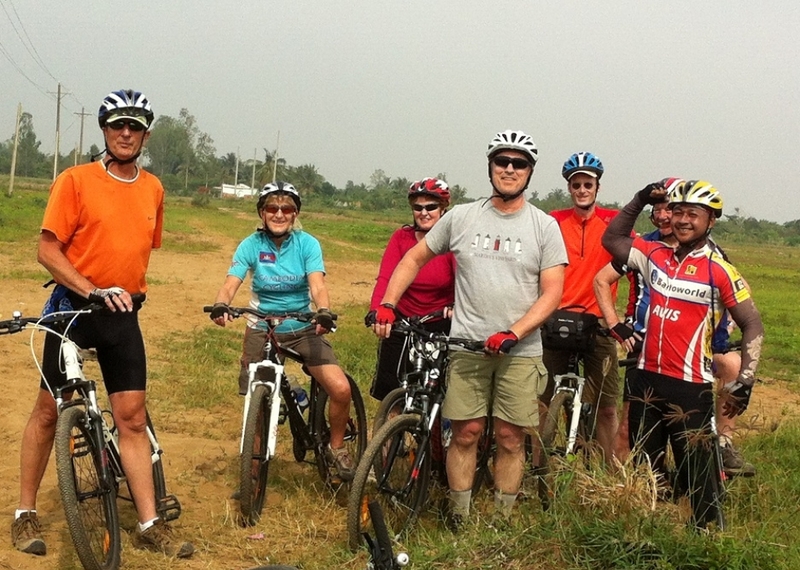 After that we keep cycling on quiet countryside road along Ramkhampaeng National Park. We reach Sukho Thai, founded in 1,238AD was the capital of Thai empire for 140 years before moving to Ayuthaya. And before we cycle to the hotel we will spend time to Visit the temples in SukhoThai Historical Park .Overnight in SukhoThai. 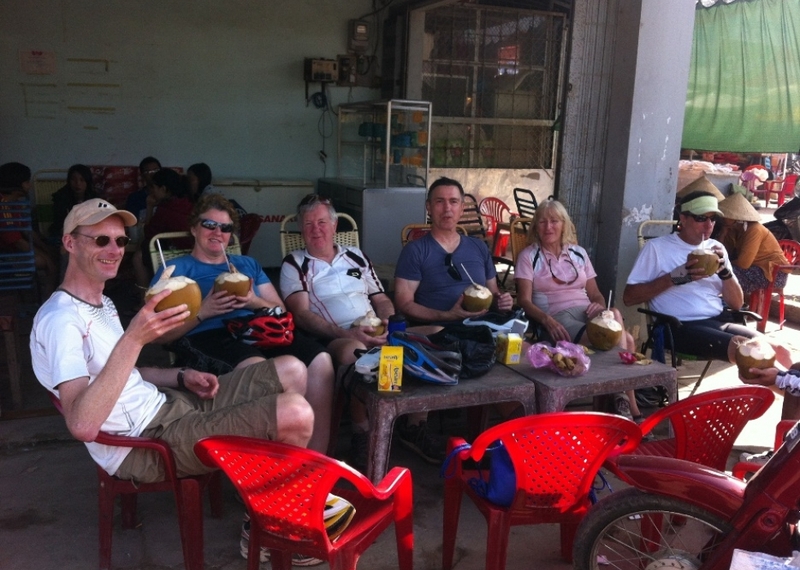 We have breakfast at the hotel and we start Myanmar cycling tour to enjoy and discovery the landscape to Zar Ta Pyin.We stop to have lunch at the local restaurant after we done 50 km.After lunch we continue to cycle to Hpa An. late afternoon we arrival Hpa An. Check in hotel and dinner at a hotel in Hpa An. A wonderful day will lead us to discover many of historical place and sightseeing. 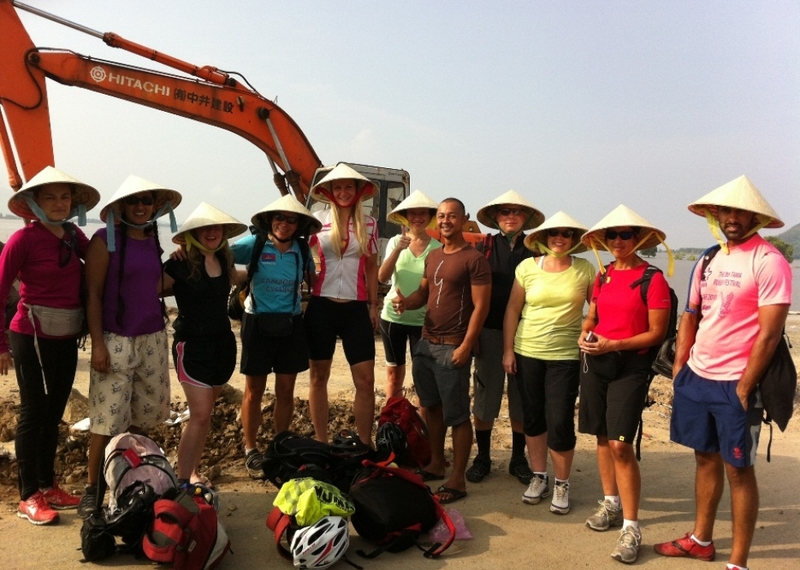 After breakfast we will cycle along the river passing the paddy field and some village before we reach Kawkathaung cave and Sadan cave, a cave temple, hike through underground passages to the far side of the mountain and a return by wooden boat. When we return from sadan Then we cycle to kawkun cave by crossing Thanlwin bridge and touch the nature of the river.you will find an impressive natural entrance chamber filled with the various statues perched above stalactites, stupas, the pretty gold painted stucco designs on the cavern wall .this is also the reason we should spend one day to sightseeing here in Hpa An. The biggest day of the trip so we have to leave early morning around 6:30 AM. The cold weather in the morning will help us the finish 100 km to golden rock. On the way we will stop at the Baynyi Naung cave where is hot water comes up naturally from the ground, it kind of hot Spring . Reach Thaton for lunch in the traditional local restaurant . After lunch we cycling along the quite village to Kinpun base camp for visiting the golden Rock .We have to make sure that we will not miss the last departing truck before 6pm.After that we will get back to Kyaikto .Overnight in Kyaikto. After breakfast at the hotel we will cycling from the hotel to Waw for lunch on the way we will stop for for water and enjoy the View at the connection of The river and the ocean. 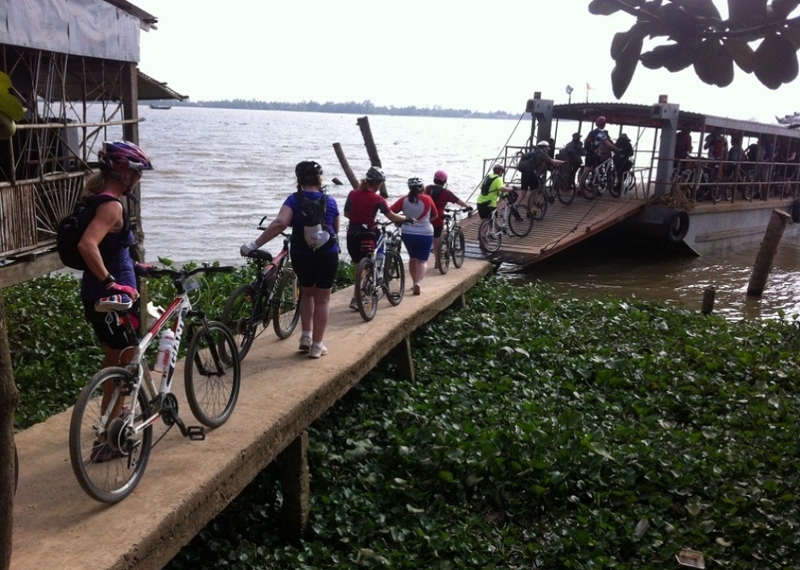 Afternoon we cycle directly to Bago (Battle of Pegu). Dinner and overnight in Bago.